An open contest is expected when Simba and Al Ahly face each other in the CAF Champions League at the Benjamin Mkapa National Stadium in Tanzania. Goals have been a regular feature in their matches this season and given the attacking quality expected to be on display, I am tipping both teams to score at odds of 1.85. Simba have not won since Matchday 1 of the CAF Champions League, having lost their last two matches away from home. They are usually good in front of their fans having emerged victorious in their last three continental fixtures in Tanzania. Patrick Aussems' team were hammered by Al Ahly in the reverse fixture as they lost 5-0 in Cairo. They proved to be no match for the Egyptians as they could only muster two shots on target in 90 minutes. Meddie Kagere netted a brace in the win over JS Saoura in their opening group match and is expected to start on Tuesday. The striker should feature in attack alongside Cletus Chama who has scored four goals in his last six matches across all competitions. Al Ahly have impressed in this year's CAF Champions League as they remain unbeaten after three matches. They have claimed two wins and a draw and are top of Group D with seven points, three clear of second place AS Vita. The eight-time champions earned an emphatic 5-0 victory in the reverse fixture against Simba with Karim Nedved netting a brace. Martin Lasarte's team were also victorious last Friday as they saw off Haras El Hodood 1-0 in the Egyptian Premier League. Nedved is expected to continue in midfield following his brace in the reverse fixture. Junior Ajayi also scored in the win over Simba and is set to lead the line with the likes of Hussein El Shahat and Nasser Maher providing support. Al Ahly's 5-0 victory against Simba a fortnight ago was the first ever meeting between both teams. Simba have some quality in attack with the likes of Kagere and Cletus Chama expected to trouble the Al Ahly defence. The Tanzanians have been poor defensively, however and should struggle against the Egyptians’ exciting forward line. Al Ahly are among the top scorers in the CAF Champions League this season with eight goals in three matches. The likes of Ajayi, Maher and Nedved have impressed in the competition and will be confident of getting the better of the Tanzanians. Simba have scored at least 2 goals in 6 of their last 8 home matches (CAF Champions League). Simba are unbeaten in 7 of their last 10 home matches (CAF Champions League). Al Ahly have scored 2 or more goals in their last 3 away matches (all competitions). 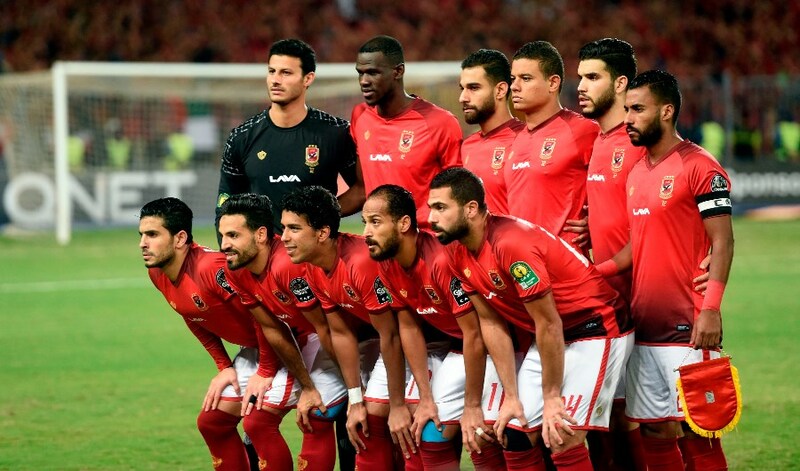 Al Ahly are unbeaten in their last 5 away matches (all competitions). Simba and Al Ahly often adopt an open attacking style of play and Tuesday's clash is set up to be an open contest. I am tipping both teams to score (BTTS) with Al Ahly predicted to earn a 2-2 draw in Tanzania.